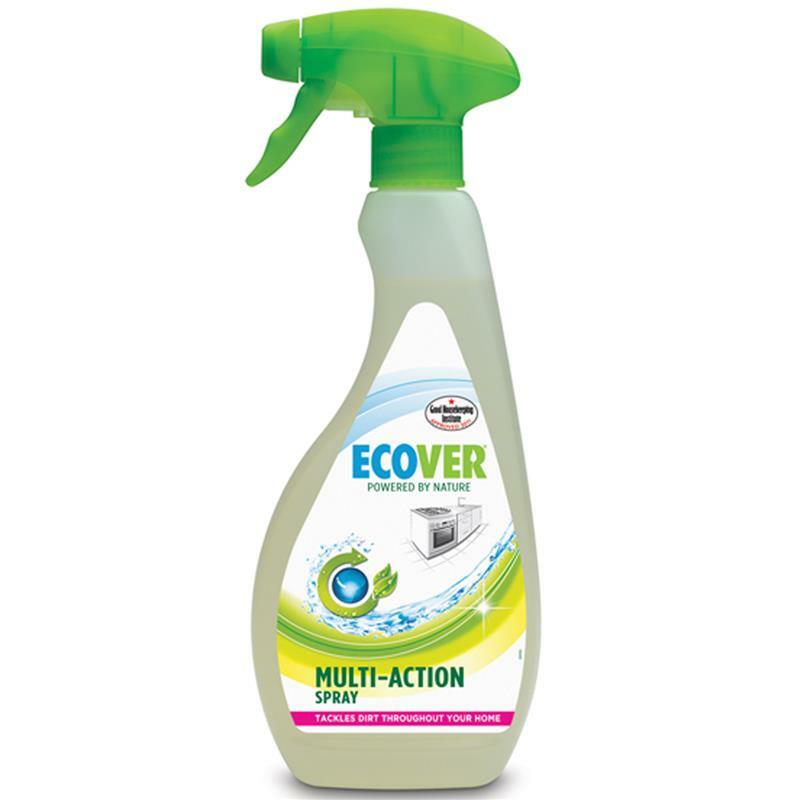 Ecover Multi Action Spray - 500ml. Safe around food and leaves all washable surfaces sparkling clean. 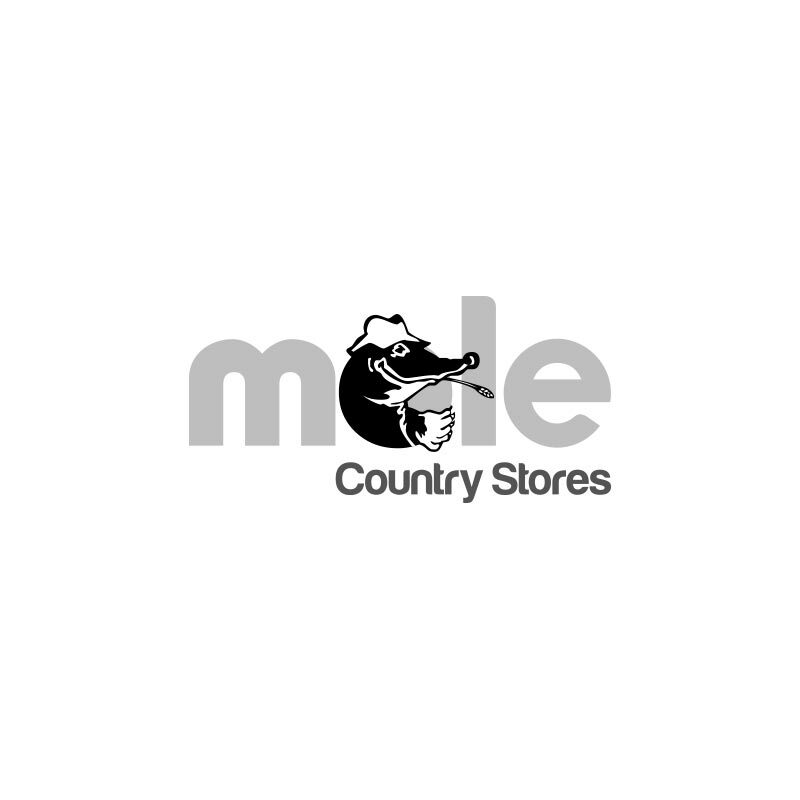 Minimum toxicity and aquatically harmless.